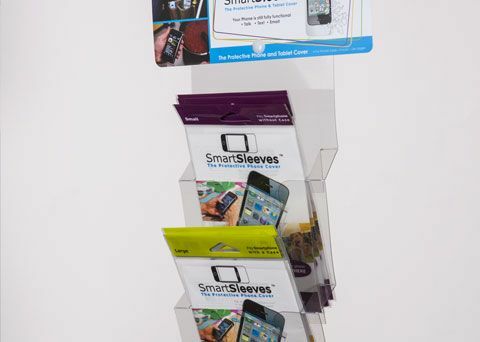 Do-It Literature Holders let you promote product information, gift cards, and coupons right next to your existing retail displays. 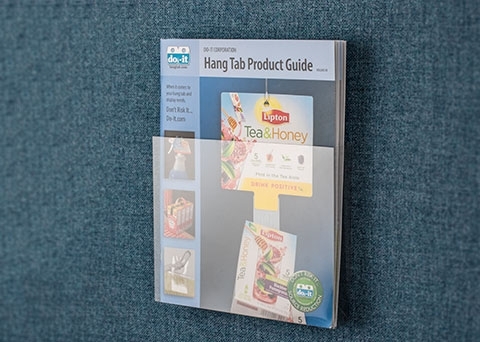 Available in a range of sizes, from coupons and brochures to pamphlets and catalogs, our literature holders are designed to capture your customers' attention and provide them with valuable, engaging information about your brand. 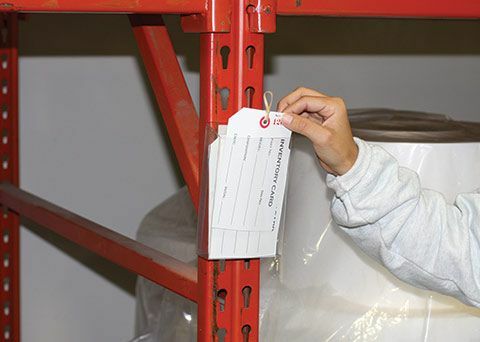 Easy to use and quick to load, Do-It Literature Holders put your information right where your customers need it.